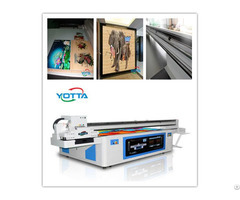 YD3020-RD UV flatbed printer is a machine that designed for ultra format printing with high precision, the maximun printing size is 3000*2000mm. 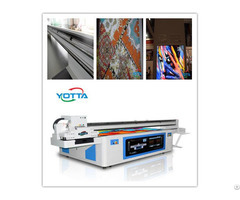 It can print on the materials which thickness is less than 100mm in high speed with 6 colors, allowing users to take their graphic production to a new level through the super visual effect and quality. 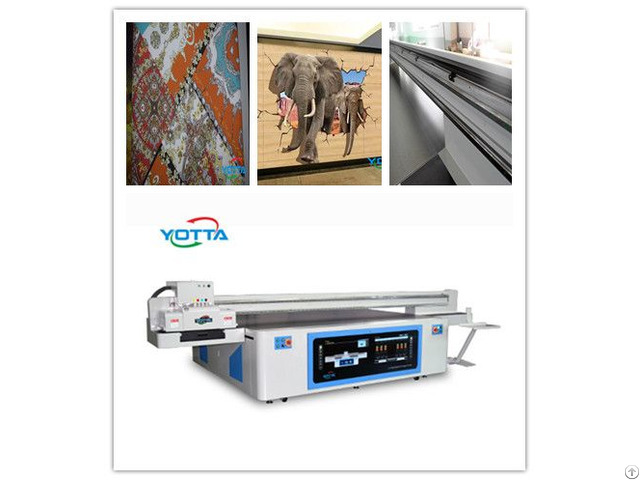 Equipped with a variety of high-end components and humanity design, the printer can meet any of your products and printing needs. 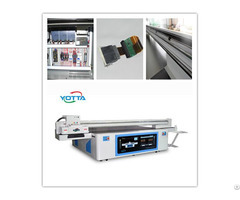 Flexible materials:Paper, Plastic film, Leather, Textile, etc.